At a major European dairy an Alfa Laval LKH pump successfully sent liquid through a regulating valve for two years without any problems. 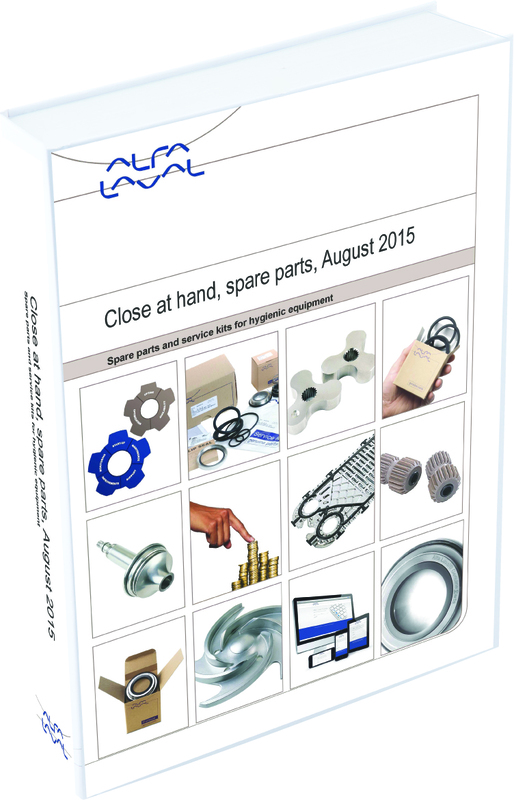 But when it was time to replace the shaft seal, a “pirate” seal was substituted for the genuine Alfa Laval part. The pirate seal lasted only 16 days.